Private House in Bang Saray. This is a large 2 storey family home located very close to the beaches of Bang Saray in South Jomtien. Bang Saray is a new up and coming area of the growing Pattaya market and has proved popular because of its long sandy stretch of shoreline with jaw dropping views back across the Pattaya City skyline, and also the quieter pace of life. Bang Saray has expanded and developed from a small local fishing village, and now boasts a whole array of shops, local businesses and sea front restaurants. This property features a large 5 bedroom, 4 bathroom layout stretching out over a 490sq.m living area. The land plot is also very generous at 1 Rai + 130Wah² (this equates to 2,120sq.m). With such a spacious plot this estate easily accommodates a huge private swimming pool, mature landscaped gardens, covered outdoor spaces, and even a private fish pond and sala. Inside the home you have clean, modern fitted furniture throughout, with white ceramic floorings, a fully equipped Western kitchen with black granite work surfaces, bathrooms with neutral colours, walk in showers, vanity mirrors and even a Jacuzzi tub in the master bathroom. The whole house comes fully furnished, ready to move in. 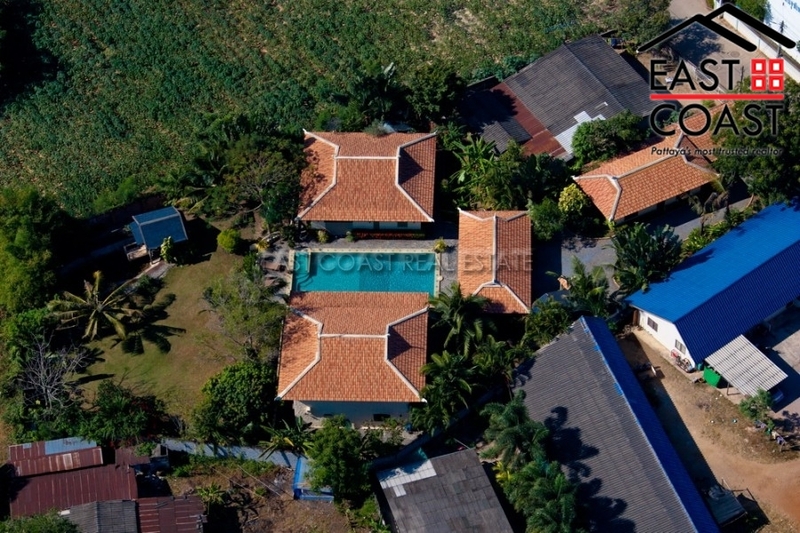 This house is for sale in Thai company name.Private House in Bang Saray. This is a large 2 storey family home located very close to the beaches of Bang Saray in South Jomtien. 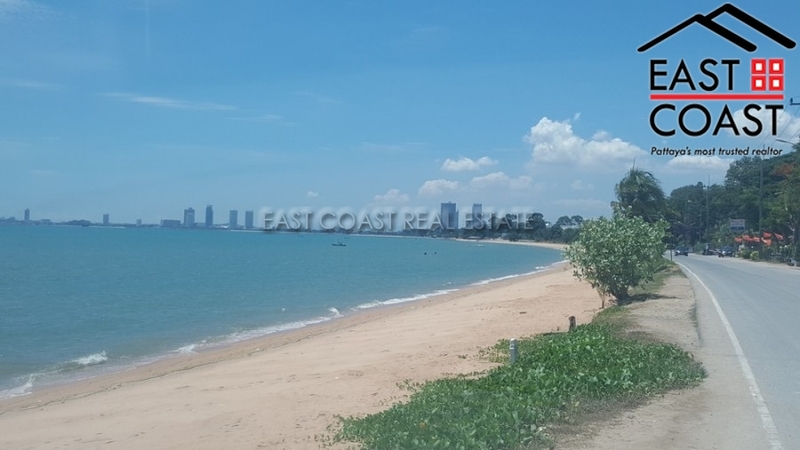 Bang Saray is a new up and coming area of the growing Pattaya market and has proved popular because of its long sandy stretch of shoreline with jaw dropping views back across the Pattaya City skyline, and also the quieter pace of life. This house is for sale in Thai company name. Living area : 490 sqm.